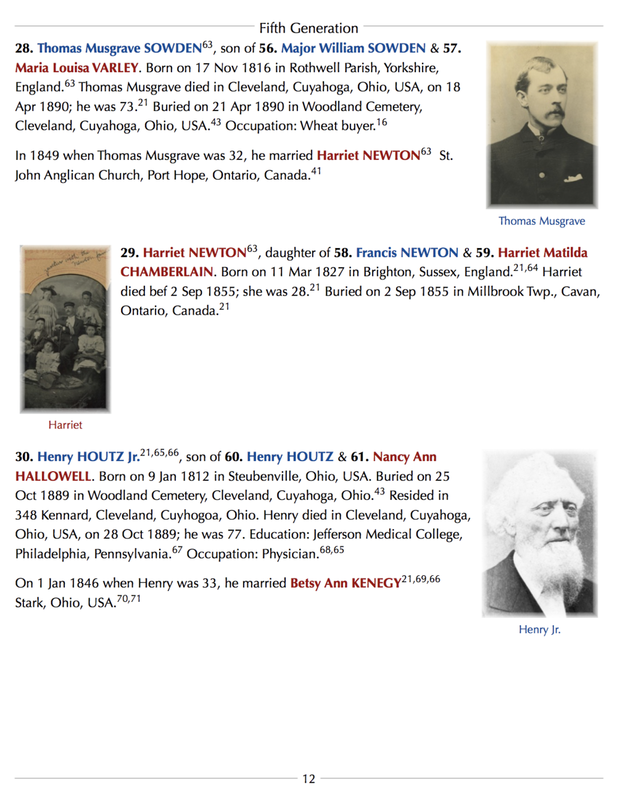 Hire an expert to conduct genealogical research on your family. Need help researching your family history? Let me do the searching for you. As an experienced genealogical researcher I can help uncover the story of your ancestors. I am expert in family history research and can help you from the beginning or supplement research you have already done. Your family history can be presented as interactive files or websites, or as a beautiful printed charts and books.